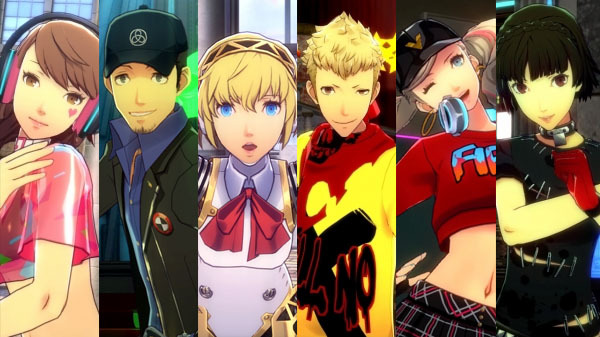 Featuring Junpei, Yukari, Aigis, Ryuuji, Ann, and Makoto. Atlus has released new screenshots of Persona 3: Dancing Moon Night and Persona 5: Dancing Star Night. Persona 3: Dancing Moon Night and Persona 5: Dancing Star Night will launch for PlayStation 4 and PS Vita on May 24 in Japan. Read up on each game’s song list and the special editions here.